Miguel Walsh was born in Buenos Aires, Argentina. He received his “Licenciatura” degree in 2010 from Universidad de Buenos Aires and his PhD from the same institution in 2012, under the supervision of Román Sasyk. During this period he held a CONICET doctoral fellowship. He is currently based at the University of Oxford. 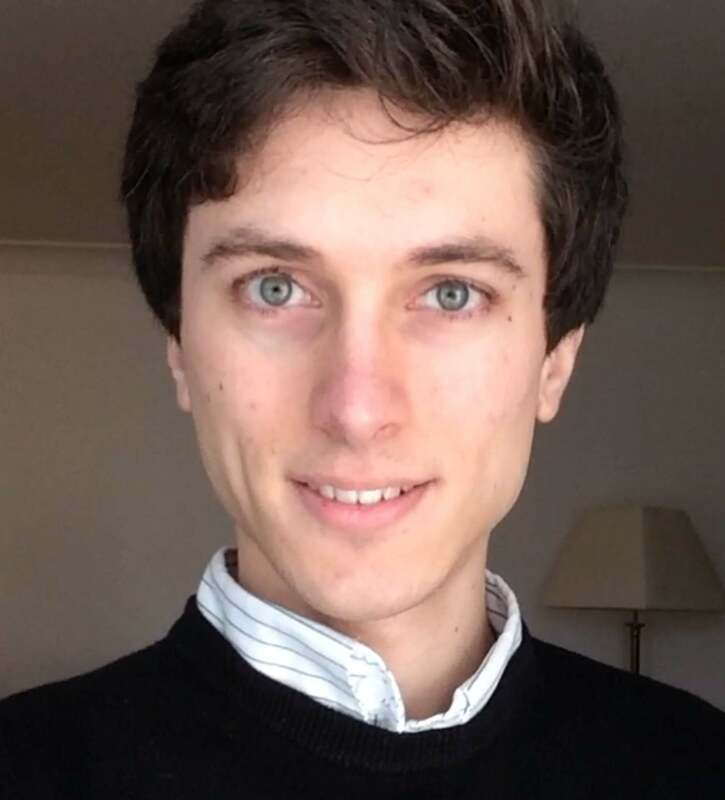 His research so far has focused on inverse problems in arithmetic combinatorics, the limiting behaviour of ergodic averages and the estimation of rational points on curves. Miguel has been appointed as a Clay Research Fellow for a term of four years beginning 1 July 2014.